Our company serves for manufacturing and exporting construction machinery for more than 30 years, qualified for the ISO9001, CCC and CE certification, also has won trust of customers from more than 50 countries. We devote ourselves to provide products with the high quality and optimal price for you! Excellent Quality and Low Price Your wear, we care! 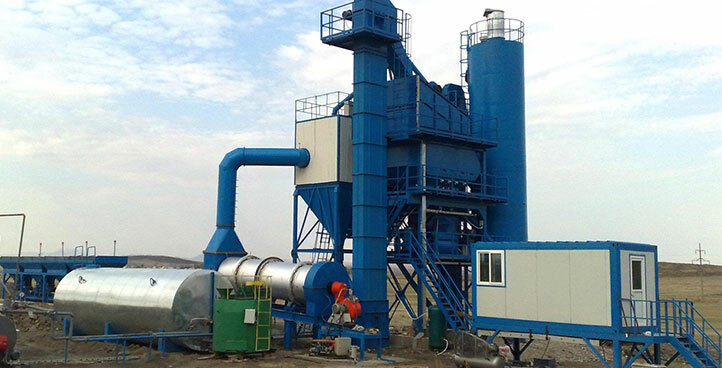 With rich experiences in machinery and exporting field, we’re able to provide professional scheme plan timely and effectively. We have our in-house designing team, who can customize customers’ needs. Our chief engineer Mr. Jianxiong Fu is one of China tower crane safety standards profilers. Remarkable by safety and reliability, our product wins trust from more and more customers. Aimed to resolve customers’ problem at the very first time, we build customer database, track product performance, do regular visit to know well about customer situation.Internet and phone call is also an important way for us to provide technical supports. 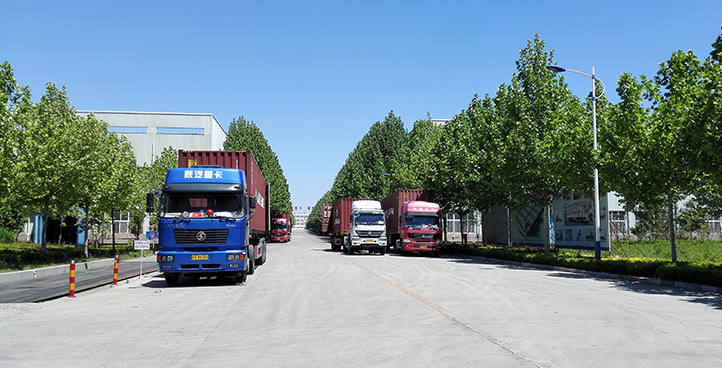 With good production capacity, we’re able to meet tight delivery time. Qingdao Sunshine Hongda Trade Co., LTD., subsidiary of Hongda Group, is located in Qingdao. 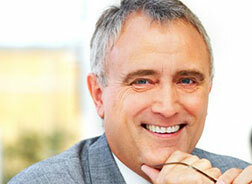 Our mission is to deliver safety, reliability and responsiblity. 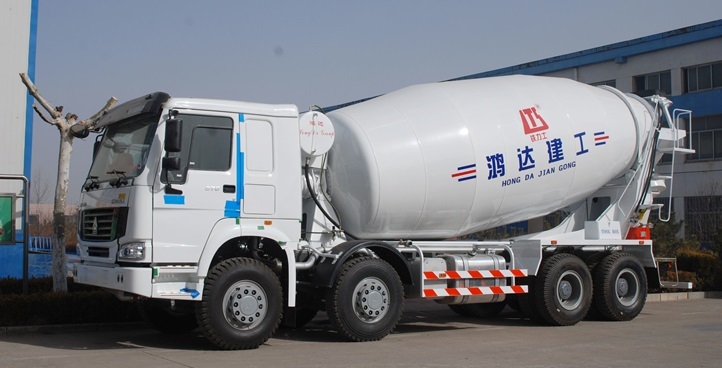 The main products we supply include tower crane, elevator, concrete mixing plant, concrete boom pump truck, asphalt mixing plant, concrete mixer truck, and etc. We adhere to the philosophy ‘integrity wins the world’; sincerely hope to cooperate with more clients, be together and build a brilliant future together! Shandong Hongda construction machinery company has occupied 70% market of Korean on luffing tower crane. 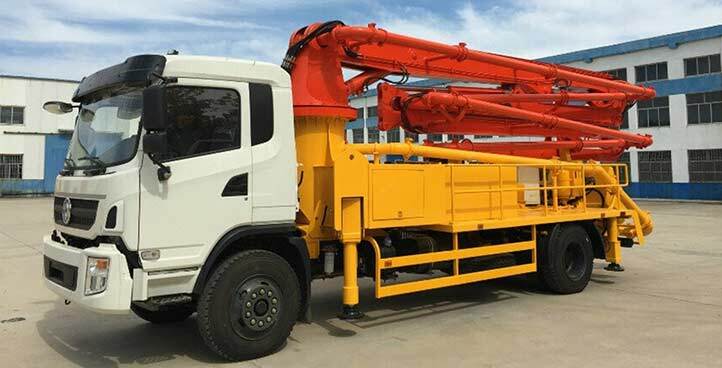 This construction boom pump truck was sold in May 2016 to Kazakhstan, is used for a government project. 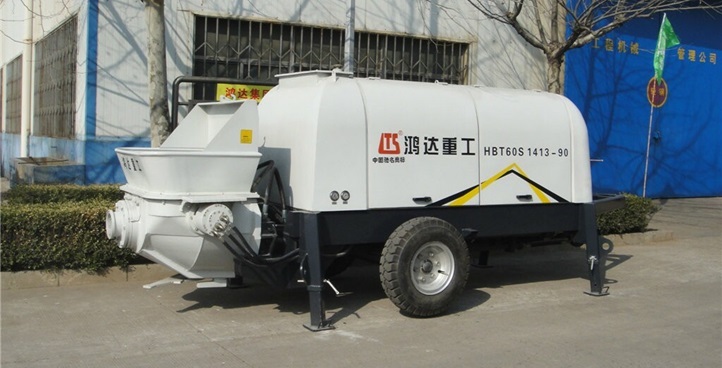 Recently we have sales promotion for the concrete boom pump truck, and the price is very competitive, so more and more clients are interested in our products. Our YHZS75 Mobile concrete batch plant which has been serving in Egypt for nearly 10 years, still providing good performance. Our technician is now there for the installation of the new ordered plant. 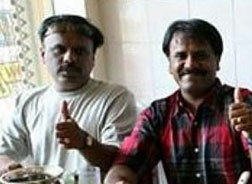 Seeing the satisfaction of our client and profit created for them by our equipment is our happinest thing. This construction hoist was sold in April 2016 to Russia, is used for local civil building. 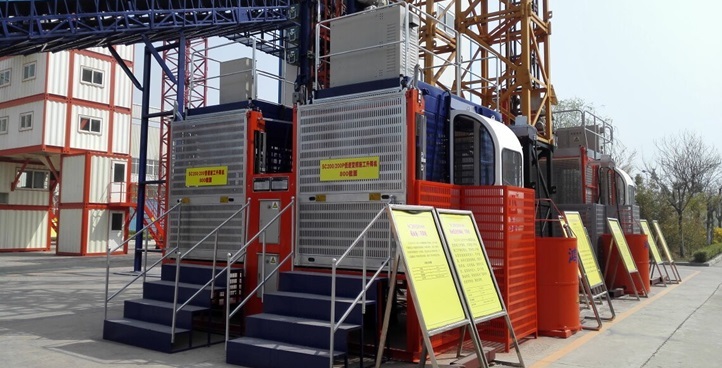 We already have cooperated with this company many times, such as QTZ160 tower crane, QTP80(5511) tower crane, SC200/200 construction hoist, SC200 construction hoist etc, they admit our quality all the time fairly. This tower crane was sold in April 2016 to Indonesia, is used for local commercial area. We cooperated with ALUMINUM CORPORATION OF CHINA LIMITED, and the company has many project in Indonesia, we are their specified product supplier. 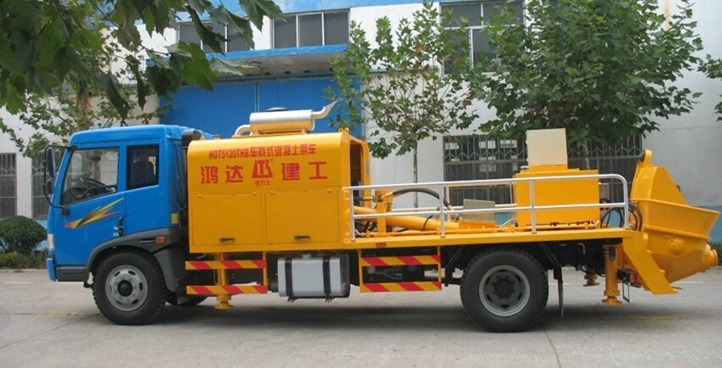 This truck- mounted concrete stationary pump was sold in May 2016 to Burma, is used for a government project. The red color represents the vigorous business, and our sincerity. 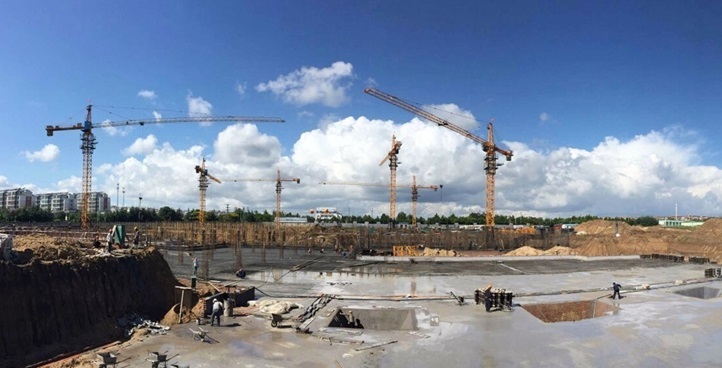 “everything is perfect!” – our Peru client comments our tower crane, elevator and concrete mixing plant. 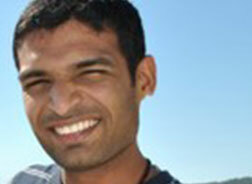 “we’re very happy with its stability” – our Kenya client comments several times. Even the government officer went to the site to see the crane! 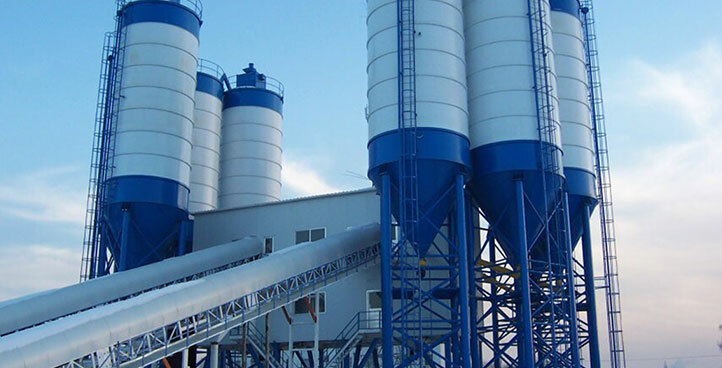 “it never stops!” – our Egypt client comments our concrete mixing plant which has been served for nearly 10 years.